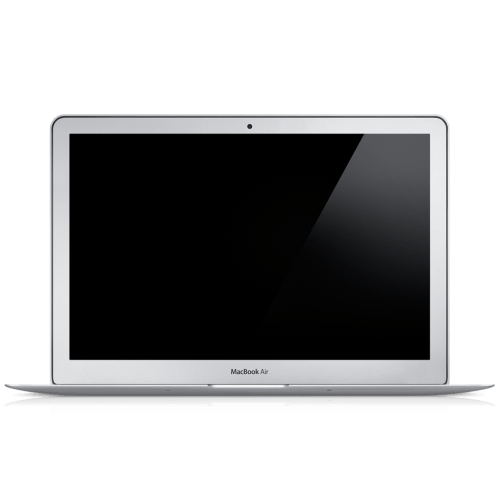 Are you looking for a Mac repair specialist in Ipswich? Not just a computer repair shop - but an Apple certified support professional? If you are frustrated by dealing with Apple and not interested in cheap "cowboy" alternatives - I can help. Just click the button below to make an appointment for Mac repair and support. If you have a question just give me (Robin) a ring on 01473 530135, or send me a message. If that doesn’t do the trick we can get your Mac booked in for a repair at a time to suit you. Can you trust me with your Mac? 100% of those 433 people gave a 5 star review. Read what they thought on the review ﻿﻿page, as well as on Facebook and Google+. I am an Apple certified support professional. So you can relax knowing that you’ve got an Apple trained specialist on the job. Honestly, I don't think you could find a more honest, down-to-earth person to work on your Mac. Robin went above and beyond to sort out my Mac, and I would have no hesitation in sending anyone with any Mac issues to see him. Thank you so much for spending so much time on sorting out my machine Robin, and for getting it back on track. What will my Mac repair cost? Labour is from £95 to a maximum of £125. There is no VAT payable. If you decide not to go ahead with a repair there is just a diagnosis and call-out fee of £75. Just fired up the Big Mac (2007 iMac) after a major upgrade of ram and hard drive. Delighted with with the outcome. Great service at a reasonable price. Robin could have encouraged me to spend more on the ram but advised that it wouldn't be cost effective. Very professional and friendly, helpful service. Will certainly be my first choice for any Apple problems in future. Make an appointment and I will come to you and repair your Mac in your home or office. Or you can arrange a pickup or drop-off in Ipswich. 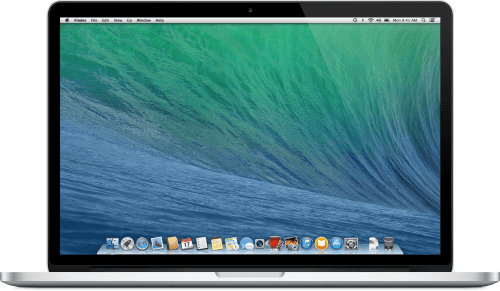 Unlike the competition - who are likely to send your Mac away for 5-7 days - your Mac will be repaired on site if feasible. If not I will return with it in 1-2 days. I contacted Robin a week ago, to talk through the options for upgrading both mine and my son's Macbook Pro's. Robin outlined the best options, with clear and accurate advice with regard to both cost and performance. Having decided to go ahead, I dropped the machines off at his workshop, where once again I was really impressed with the friendly, professional approach taken. I had both MacBooks back in half a day, and am completely happy with the difference the upgrades have made. My 4 year old computers are better than new, at a fraction of the cost I was considering when I thought about replacing them. Many thanks Robin, a really great job, well done. Maybe you'd like to drop your Mac off for repair? I aim to fix your Mac on the first visit -so ideally within an hour or so. If I have to take it away or we need parts it will be within a day or 2. Labour costs are from £95 to a maximum of £125. I can supply new and used, genuine Apple parts at cost price. There is no expensive diagnosis fee if you don't have the work done - just a £75 charge for my time and travel. I am not VAT registered, so these are the final prices you pay. I take debit and credit cards or cash. Unlike Apple, I do my utmost to preserve your data, and drives are not wiped on arrival. Before any significant work is carried out, a full backup is made. I take repair bookings for Tuesdays, and Thursdays. It is possible to drop off or pick up Laptops by arrangement. This is Monday to Friday 9:30-4:30. You can phone between 9:30 and 4:30 Monday to Friday to book your Mac in for repair. Fed up with the spinning beachball of despair or a Mac that takes forever to start? I can make all this go away and put a smile back on your face. Give your Mac a speed boost that will make it run faster than new. Upgrading hardware on older Macs will increase speed dramatically. 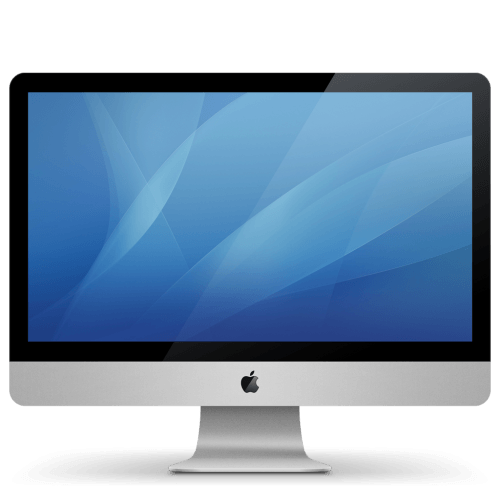 I can repair the vast majority of iMac hardware issues and some on MacBooks.